13. 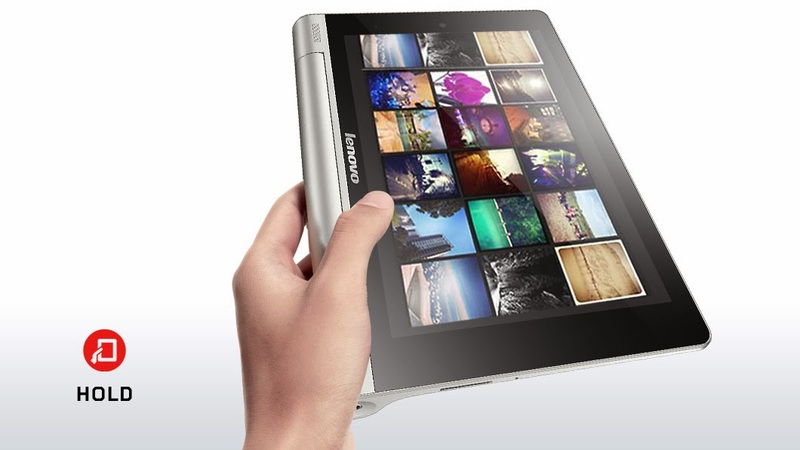 Tablet should be lightest,easy to handle. "yes its the best tab i have which can do every possible thing i want from it". 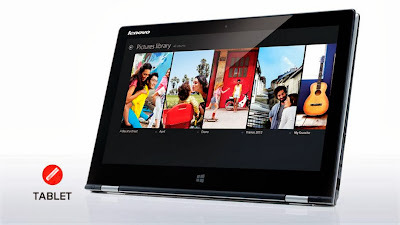 according to me i thing lenovo yoga tablet could satisfy the quest of any tab hunter for a great tab with all the features listed above ,so in the current reference of time it makes a best buy for tab hunter at a reasonable prices. the technology is changing rapidly and new feature and specs may come up in other tabs according to time so choice of people may change. if you have any opinion about the tablets ,leave a comment below to discuss.